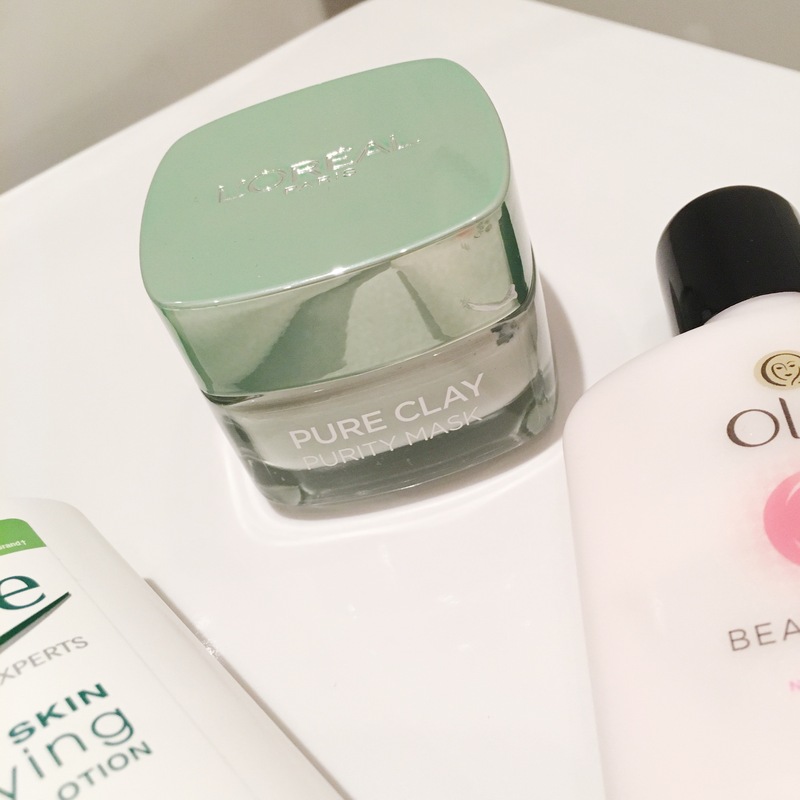 When it starts getting colder and winter officially begins I end up changing up my skincare routine to help protect my skin from drying out and losing its hydration. 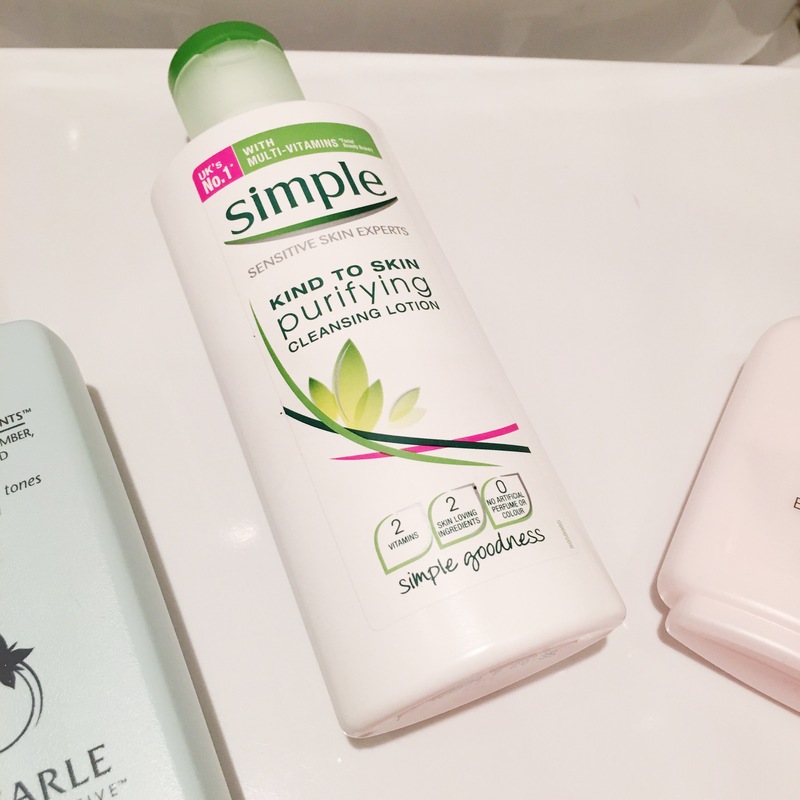 I use the Simple cleanser to remove my makeup as it’s my all time favourite cleanser, which works absolute wonders in removing my makeup so quickly and efficiently. It doesn’t cause any irritation to my sensitive skin and is all around perfect for me. I don’t think I will ever not love this cleanser and I have used up so many bottles of this goodness. 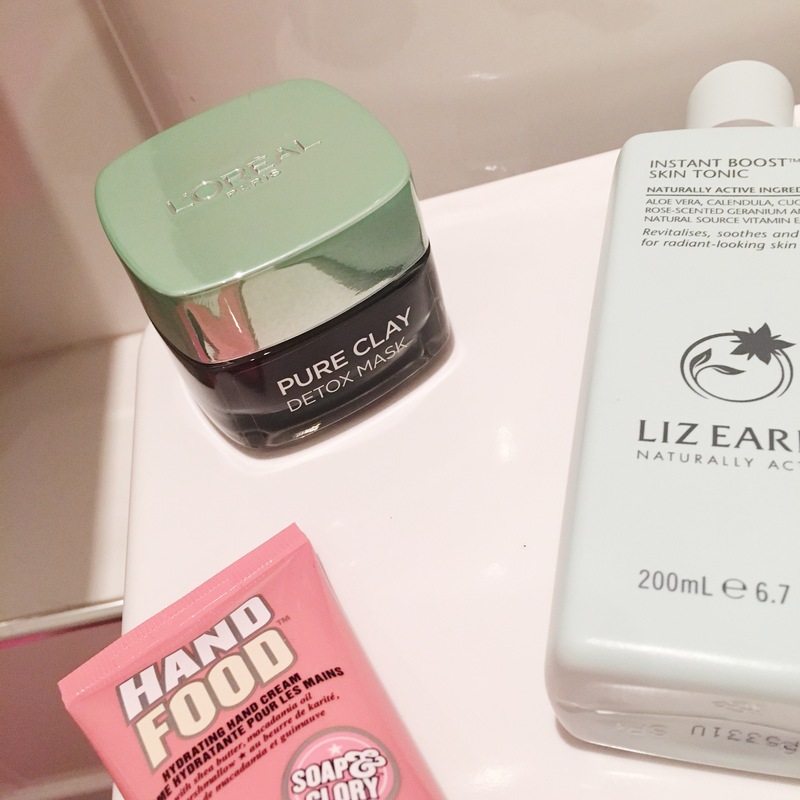 I have been loving these clay masks recently and they have become a significant part of my winter skincare routine this year. They have continued to keep my skin looking and feeling clean, hydrated and so much more smoother, without causing my skin to dry out which is essential in the colder months. 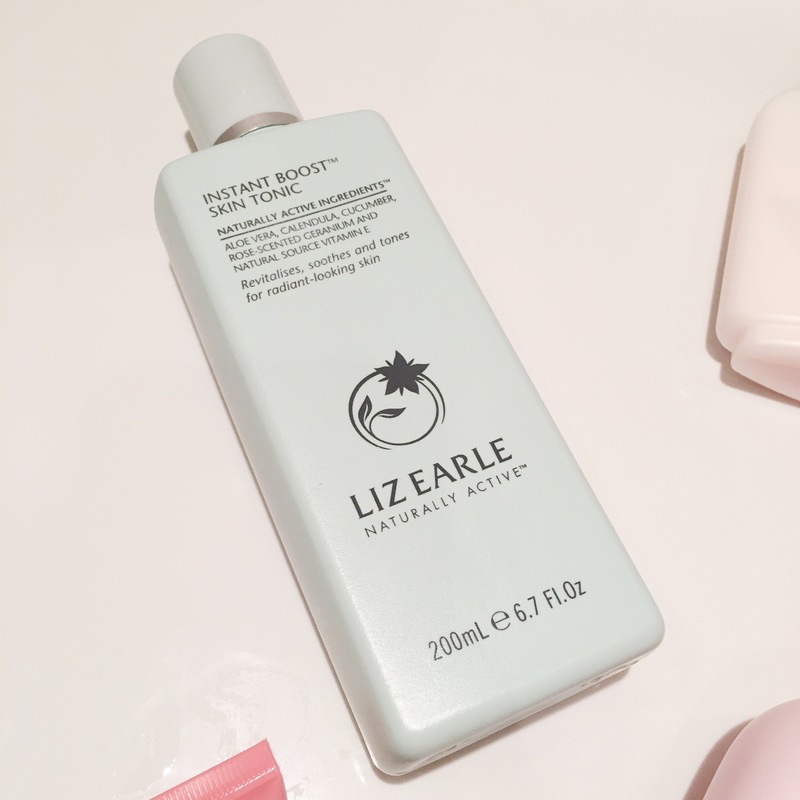 This toner leaves my skin feeling so refreshed ready for the day. I use it twice a day, every morning and night and it leaves my skin feeling so much healthier again. It also helps to get away any residue that has been left behind after I have cleansed. I am obsessed with this moisturiser, it makes my skin look and feel so much better. 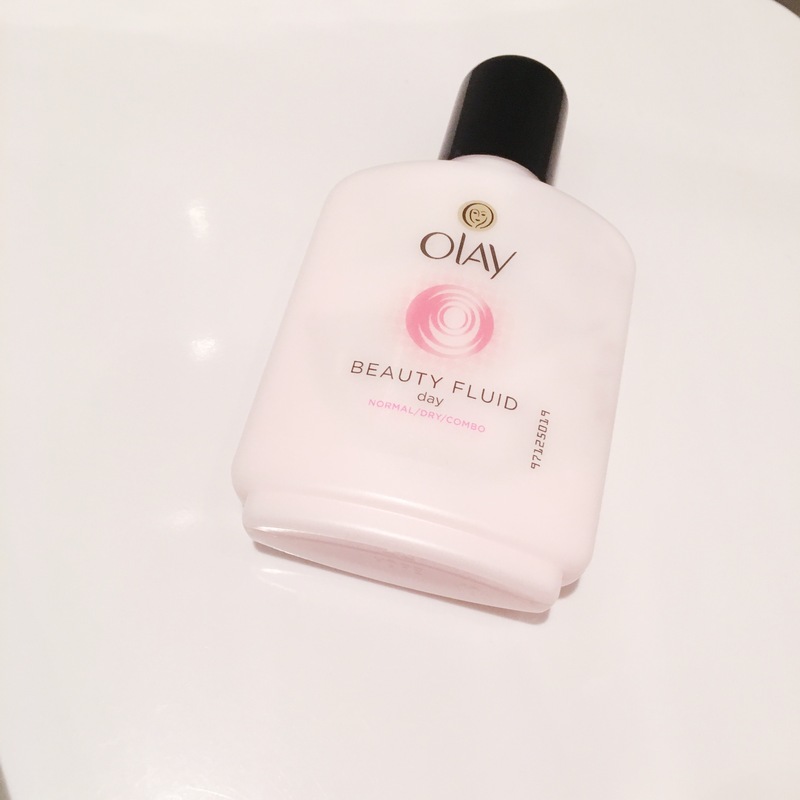 It’s so hydrating and doesn’t cause any irritation to my sensitive skin. I love it! Although it says its only a daytime moisturiser, I use it both morning and night every day. 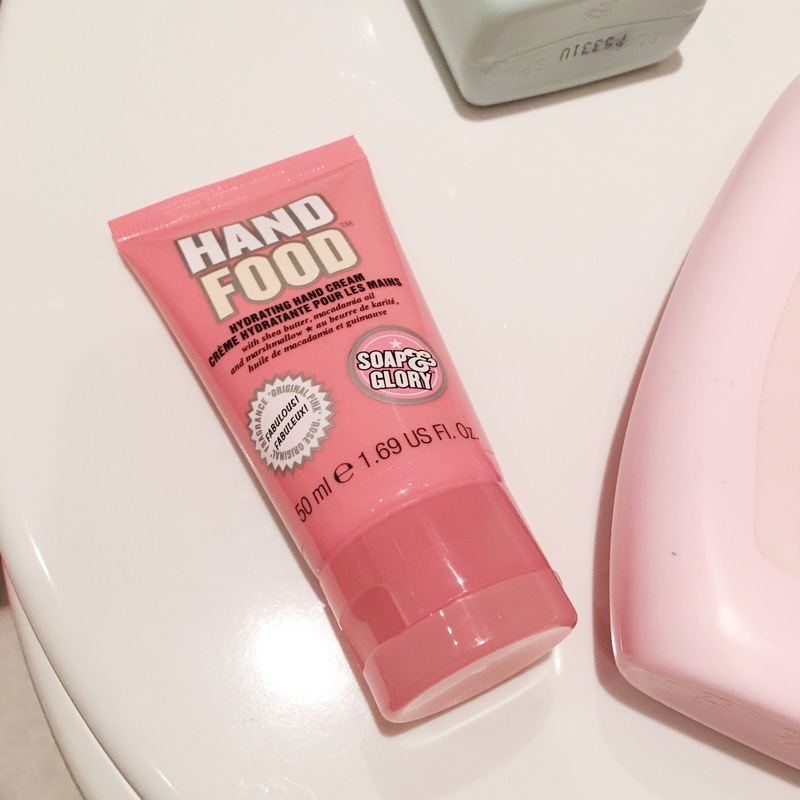 Throughout winter my hands tend to get really dry due to the colder weather so I am always coating my hands with the Soap and Glory hand food. It smells so good and makes my hands feel so soft! 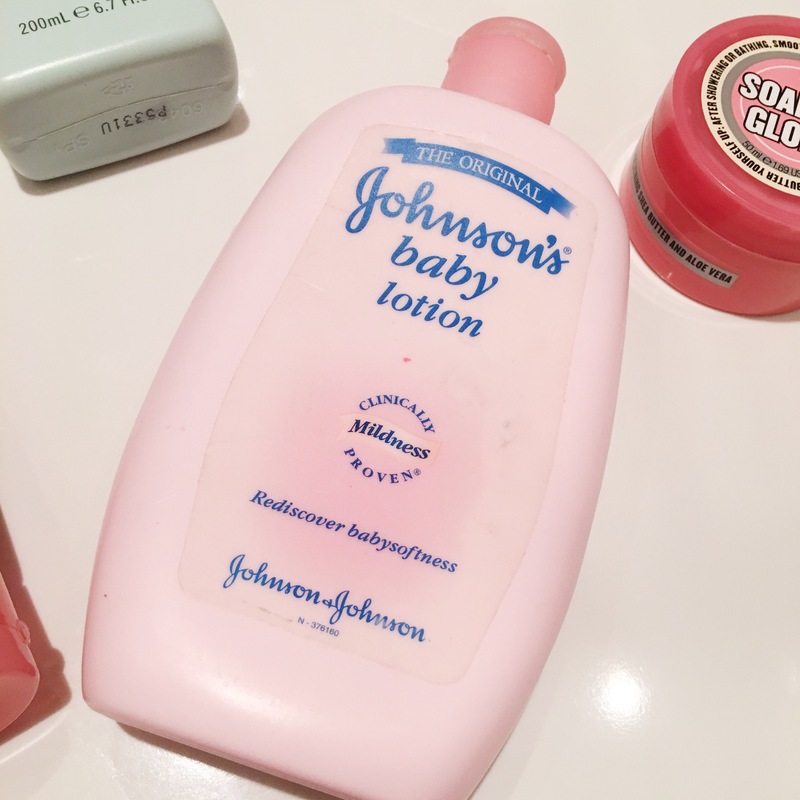 After I have been in the bath and shaved my legs I always coat my body with a body butter and I use either the Johnsons baby lotion or the Soap and Glory Righteous Butter. They both feeling and smell amazing on the skin, leaving it so much more hydrated and clearing away any dry areas affected by the cold weather. 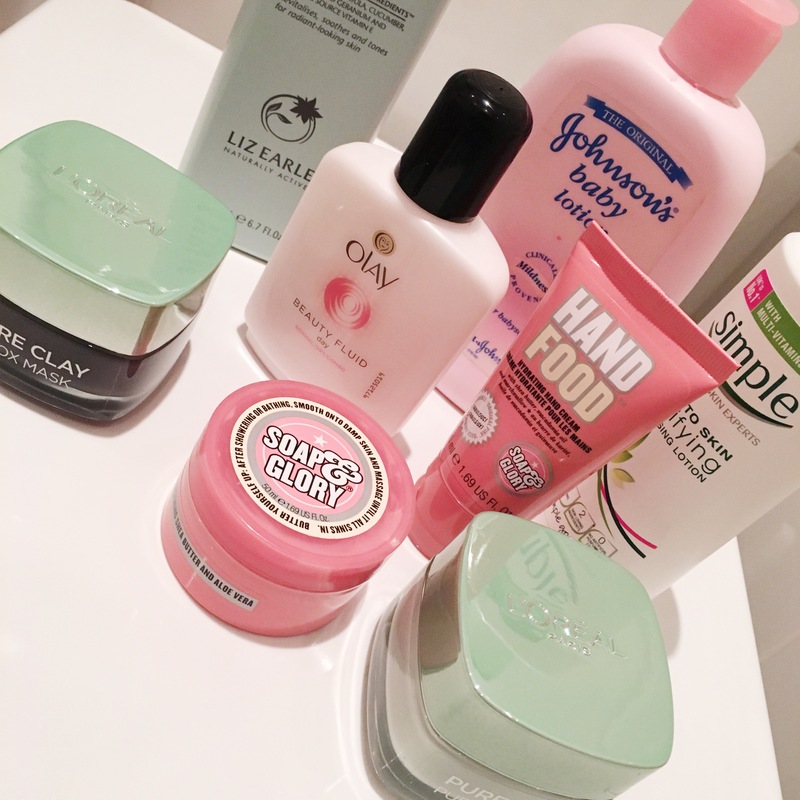 I couldn’t agree more, I love all their products!